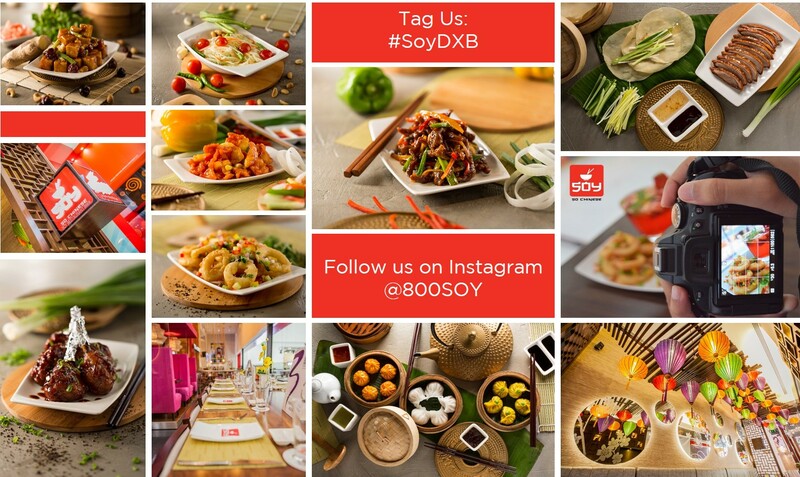 Soy | Best Chinese Restaurant in Dubai! 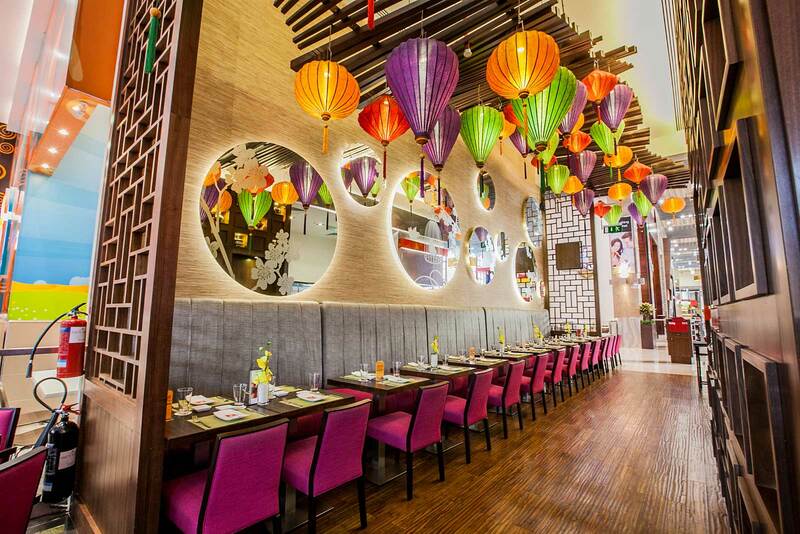 SOY is a modern Asian dining concept offering popular Chinese flavours and a sprinkle of the far-east. 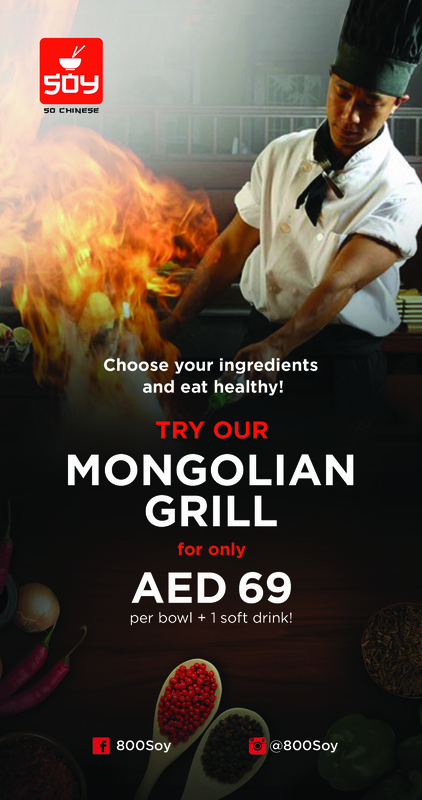 We are pleased to welcome you and our team is excited to take you through a culinary journey of unforgettable flavours. Our menu offers a variety of all time favourites and exciting interactive concepts, which are sure to leave you spell bound. We hope you enjoy your meal at SOY and look forward to welcoming you back. Choose any one of the following with your favourite sauce – leave the rest to our Chefs! Reservations must be made 24 hours prior to visit. A representative from SOY will call or email you to confirm your reservation. 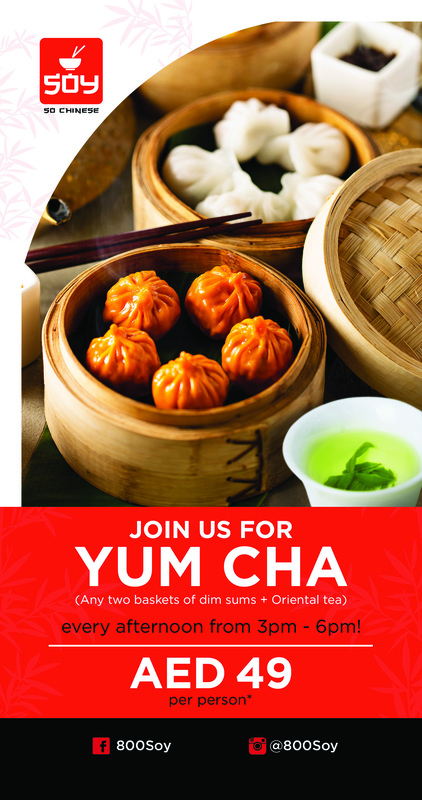 Dine in style with us at Dubai Mall (overlooking the Ice Rink) or in a classic Chinese pagoda (in the China Garden) at Ibn Battuta Mall!